We've got up close and personal with the first SUV from Goodwood. 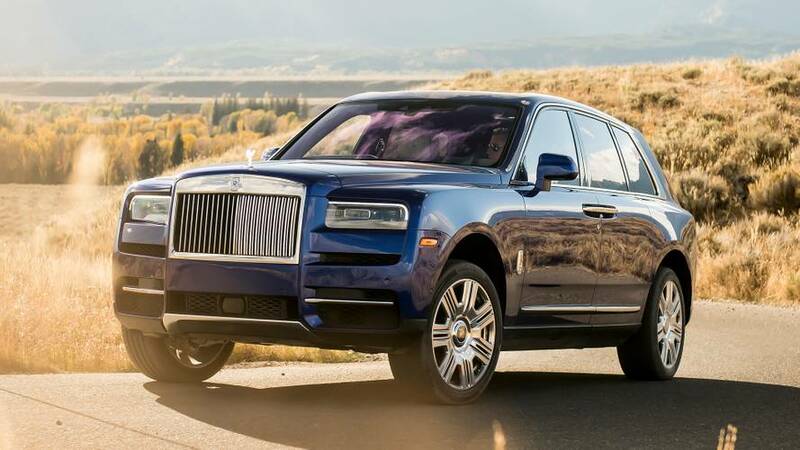 The Rolls-Royce Cullinan is the first ‘do-it-all’ Rolls – a statement SUV that can help with the school run on the weekdays, whisk you to the opening evening of Swan Lake at the Royal Opera House, and then tow the horse trailer to your next polo match on the weekend. Only one engine will initially be offered and it’s Rolls’ venerable 6.75 litre biturbo V12, delivering 563 horsepower and 627 pound-feet of effortless torque, all mated to an eight-speed ZF automatic transmission. As you’d expect, switching from driving on road to sand dunes will be as easy as rotating a dial. Rolls played with the idea of a low-range gearbox and developing enough wheel articulation to go rock crawling but according to product bosses, 'the cost to ultimate luxury would not have been acceptable'. 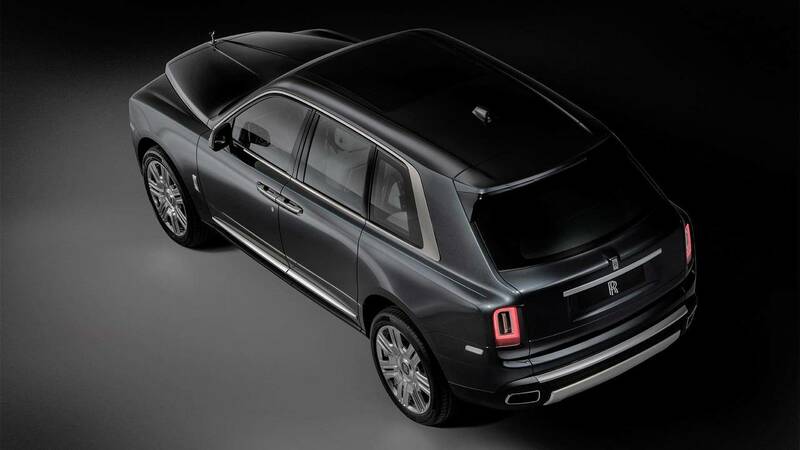 The Cullinan is available to order now, with prices expected to start in the region of $325,000. Rolls-Royce Cullinan: How Does It Compare To The Bentley Bentayga?